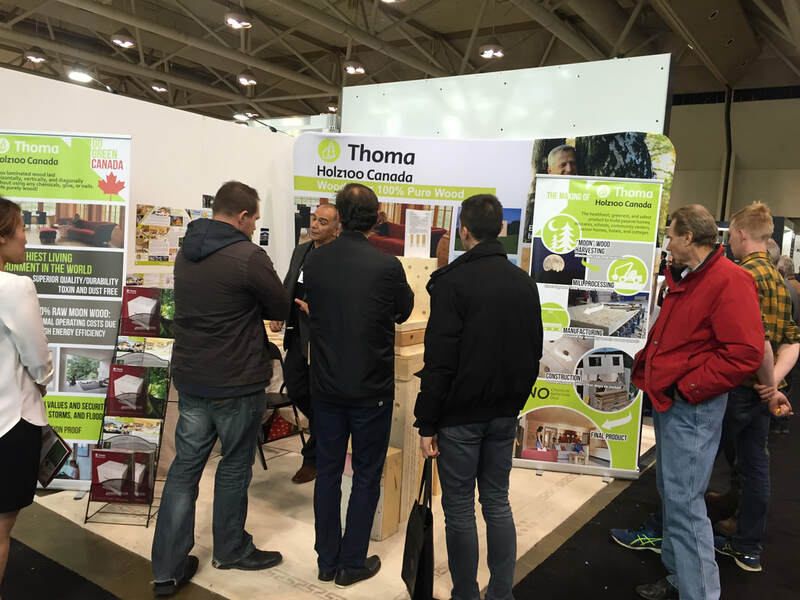 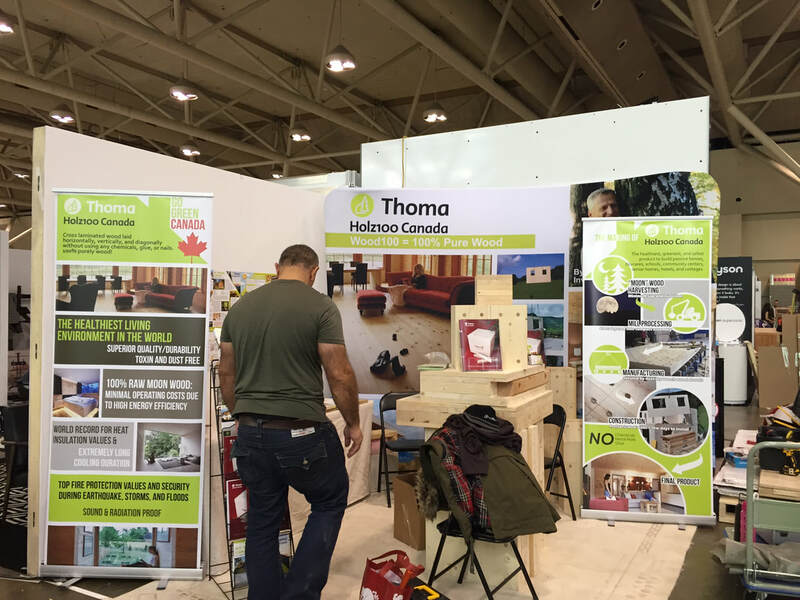 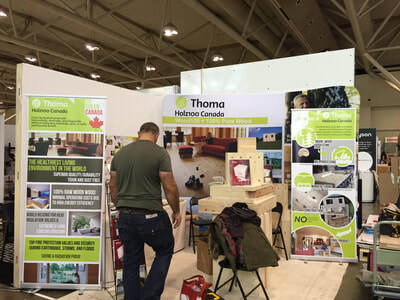 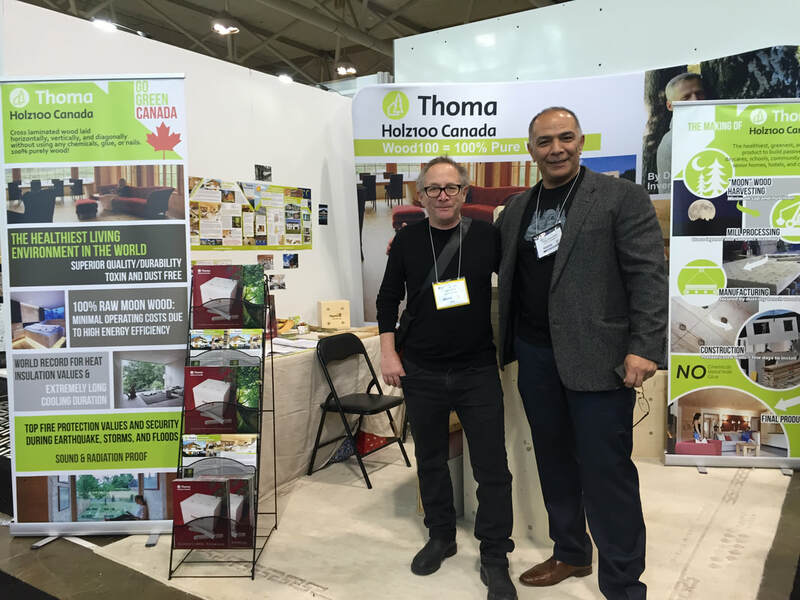 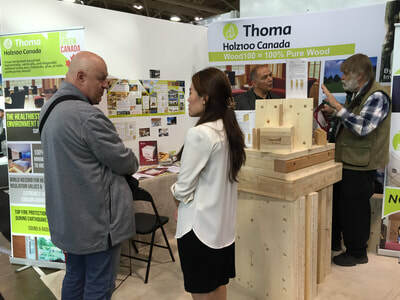 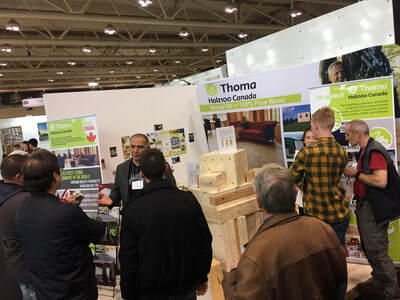 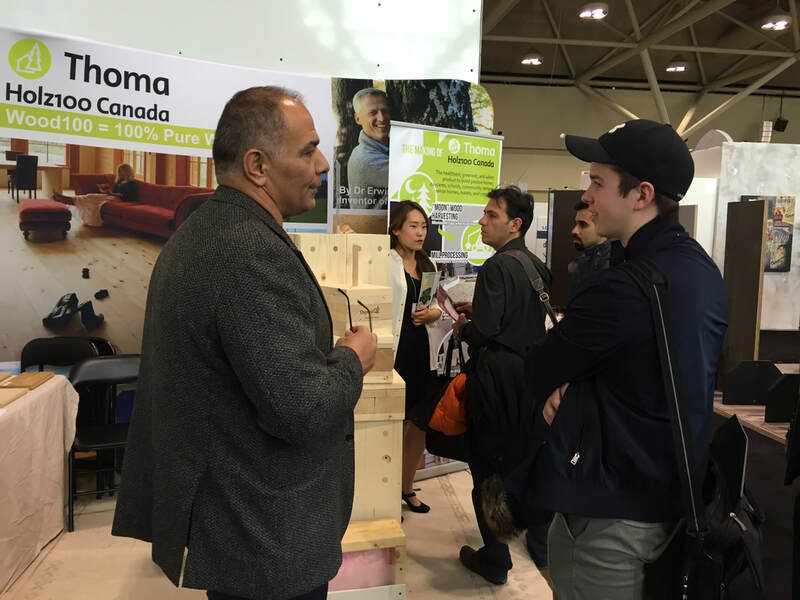 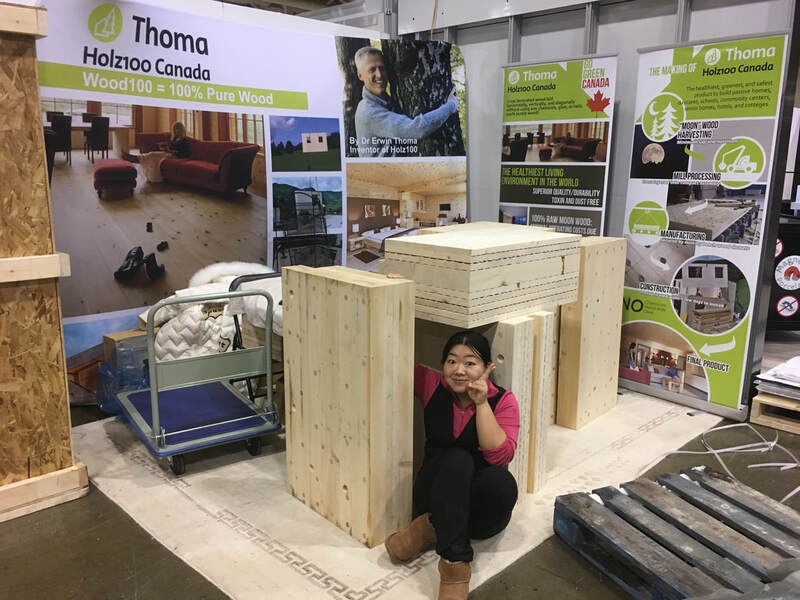 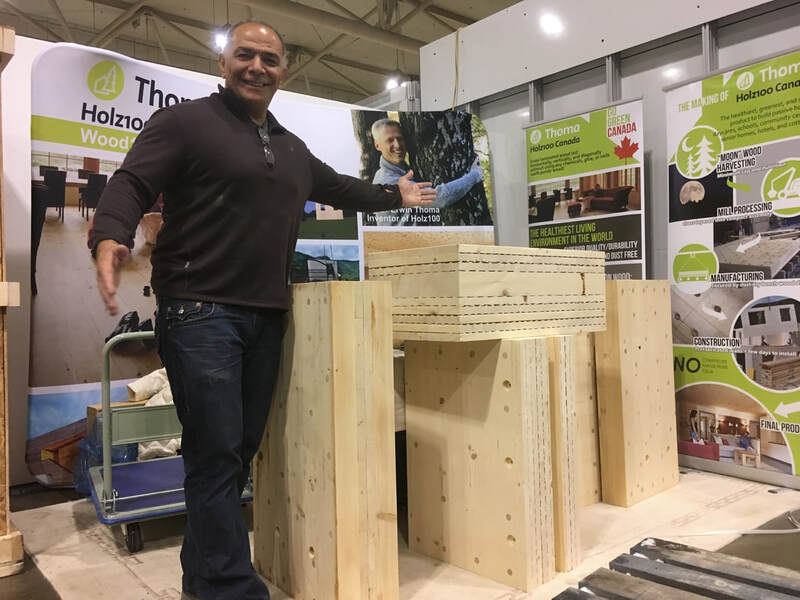 IIDEXCanada 2017 - Holz100 Canada Inc.
Holz100 Canada at IIDEXCanada 2017 finished with a bang! 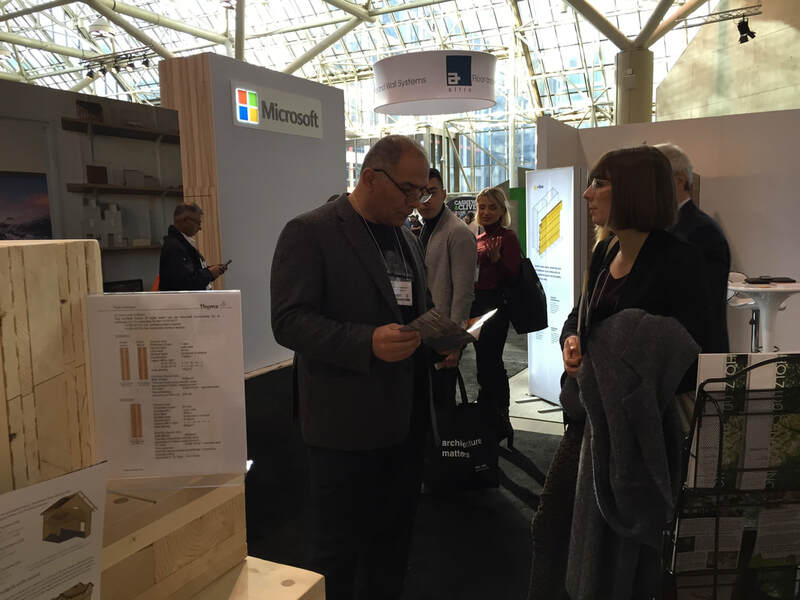 We received more positive feedback and people left our booth with a newfound appreciation for wood as a building material. 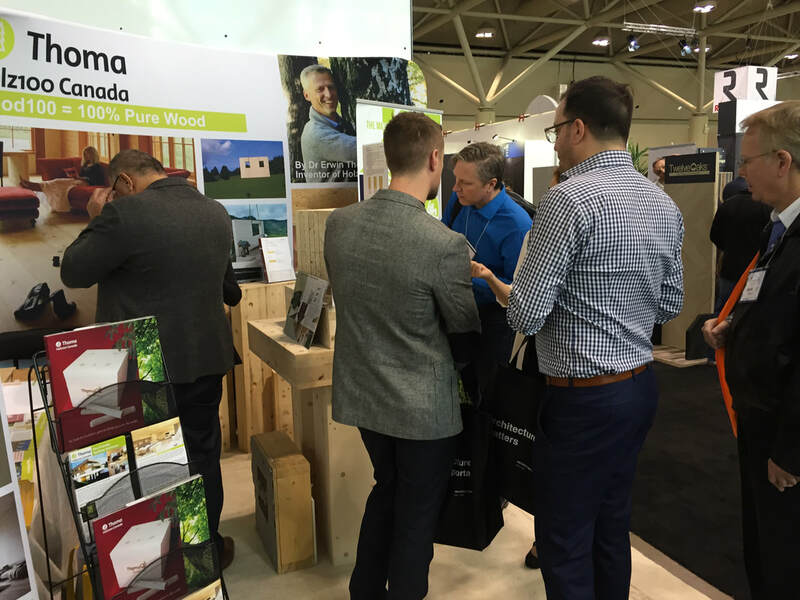 One more step closer to a sustainable community for North America in green building and development! 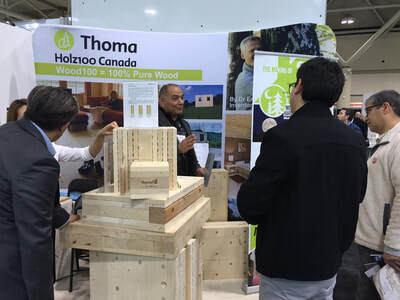 The annual show focuses on all areas of design including workplace, healthcare, hospitality, retail, residential, education, architecture, landscape architecture, lighting and sustainability, wellness and accessibility, building design, construction, retrofit and renovation. 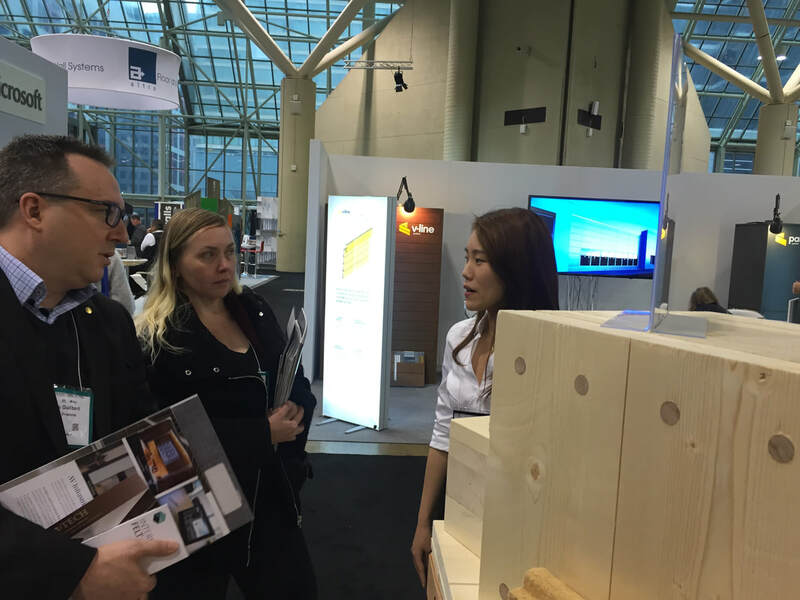 IIDEXCanada provides ideas on resources, educational tools and opportunities to keep architects, builders, contractors, engineers and renovators, informed and up to date in the construction field.